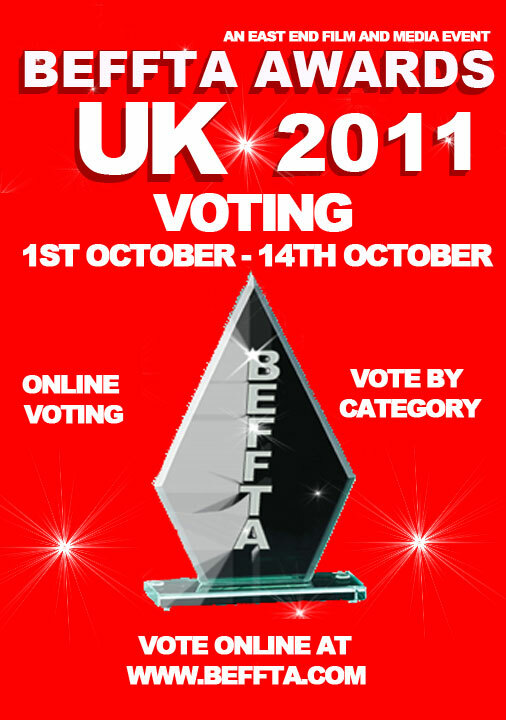 As BEFFTA awards UK begins it’s 14 day campaign of showing love and discovering the nominees through web-voting, there is a new magazine that the public will be reading to find out more about the talented nominees in entertainment, film, fashion, television and arts. 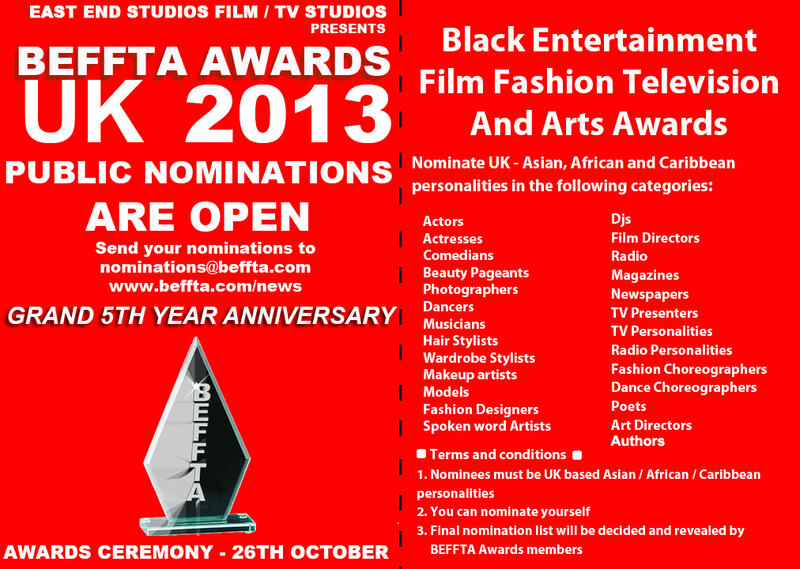 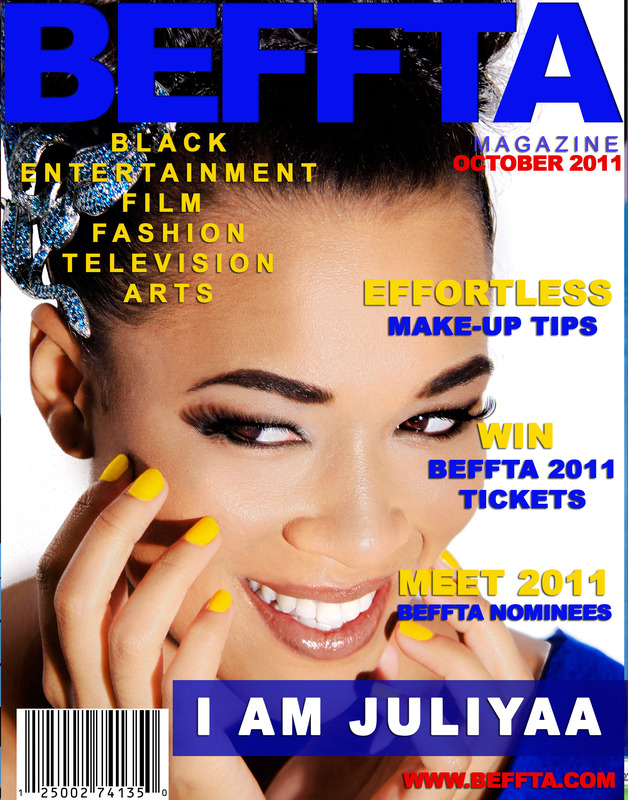 The BEFFTA magazine which is an extension of the awards ceremony and BEFFTA TV show will be going live online shortly with the print version available on 22nd October at the red carpet prestigious award ceremony. 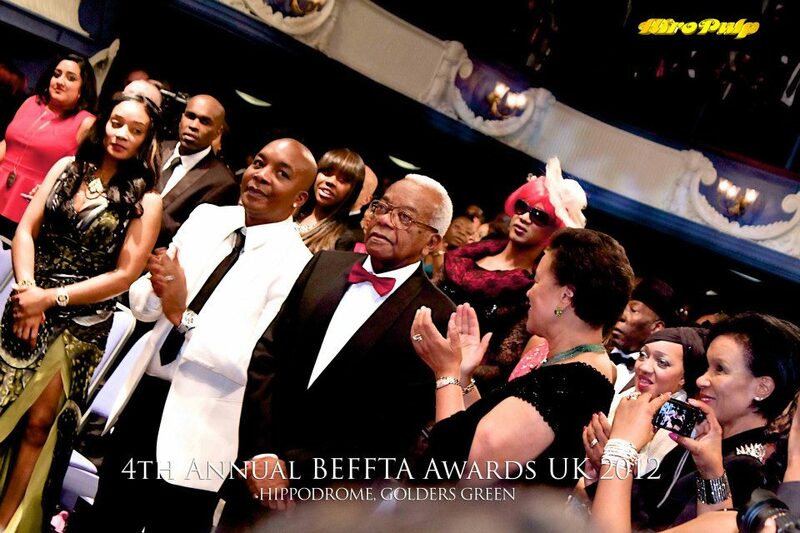 The award ceremony is committed to promoting and appreciating black and ethnic personalities in entertainment, film, fashion, television and arts.